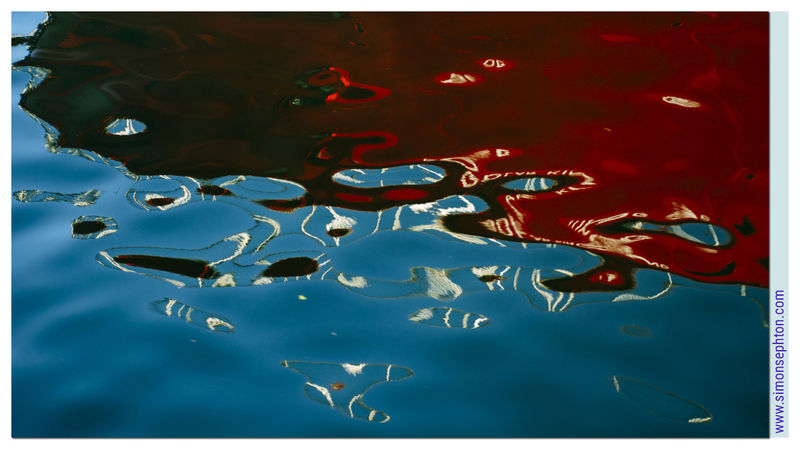 The vibrant reds against the Nordic blue sky of this image from the Bergen harbour are both bold and delicately patterned. It is optimised to print at an A3 size. I recommend a textured art paper such as one from the Hahnemühle FineArt range. My own favourite is the 310 gsm German Etching.